The Empretec Global Summit is the annual global gathering of business owners who have graduated from the United Nations’ entrepreneurial skills training programme, Empretec. The Empretec Summit offers new opportunities and incentives for Empretec Graduates to internationalize, and therefore improve productivity, create cross-border B2B linkages, identify potential funding sources and forge new partnerships. Not an Empretec graduate yet? Join us at the next Empretec Global Summit to discover our global community, explore inspirational business cases and find the next Empretec training opportunity nearest to you! 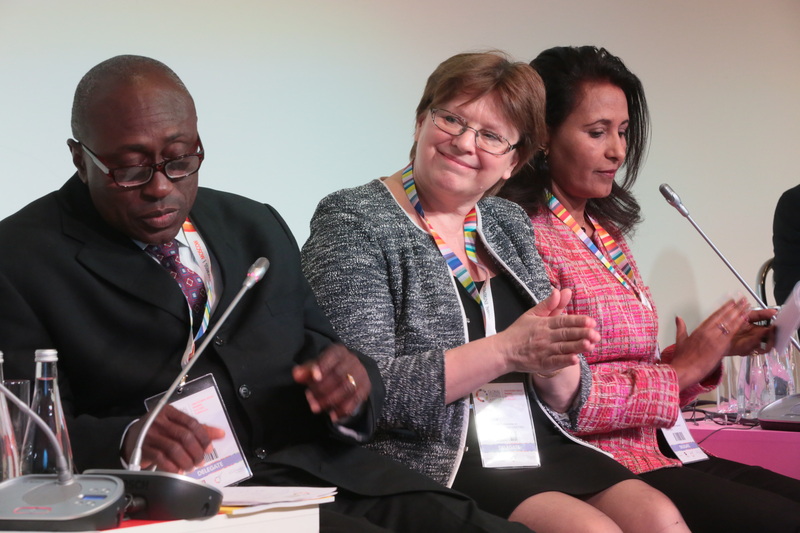 UNCTAD, as a key partner of the Global Entrepreneurship Congress, organizes the Empretec Global Summit annually, in the context of the Global Entrepreneurship Congress (GEC), an inter-disciplinary gathering where over 7000 people from 150 nations gather to facilitate the role of entrepreneurship in driving social and economic growth. 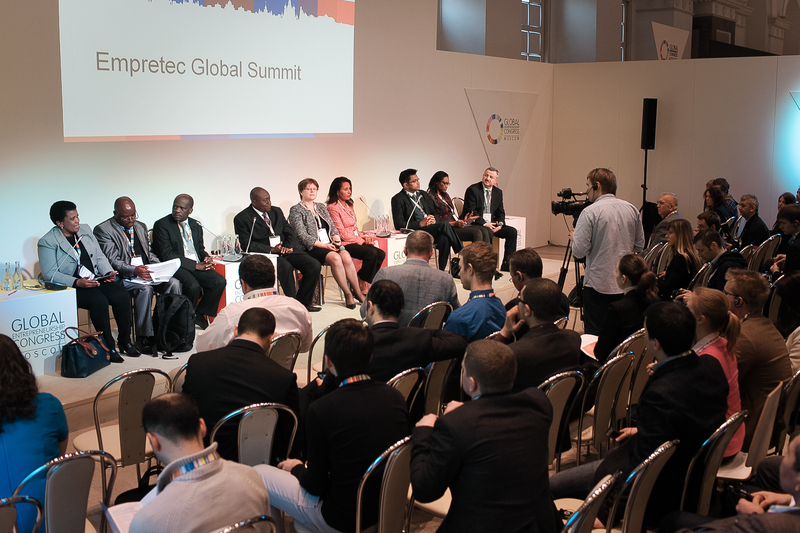 The first Empretec Global Summit took place in 2014 in Moscow, Russian Federation. In 2015, it was held in Milan, Italy and in 2016 in Medellín, Colombia. See below some videos from previous Summits. A video of the First Empretec Summit held in Moscow (March 2014). Looking forward to its second edition to be held in the context of the Global Entrepreneurship Congress in Milan, Italy (March 16-19, 2015). Join us!